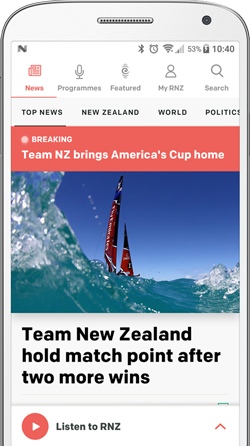 Television New Zealand is shaking up the way it reports the news, in what it calls the biggest changes to New Zealand news and current affairs in the past 20 years. About 15 jobs - including those of two current affairs reporters -are likely to be cut from the staff of 258. The head of news & current affairs, Anthony Flannery, says staff will be trained to be more multi-skilled. About 150 reporters, producers and camera operators will shortly begin a programme teaching them editing skills. "Instead of a number of different programmes all chasing after the same story and duplicating resources," Mr Flannery says, "a reporter and a producer will see a story through the whole day across a number of programmes and platforms." 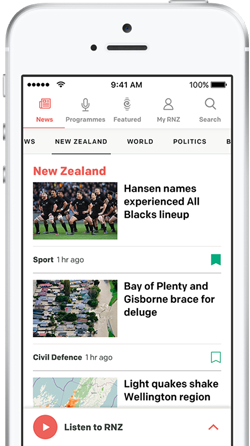 Mr Flannery says the current operation was built at a time when ONE News at 6pm was the way most New Zealanders received their news. "Digitisation has changed all that," he says, "and people increasingly get their news anywhere and any time." In current affairs the proposal is for Sunday, 20/20 and Fair Go to further share resources. The staff cuts and changes in work practices once bedded in are expected to save between $3 million and $3.3 million a year.